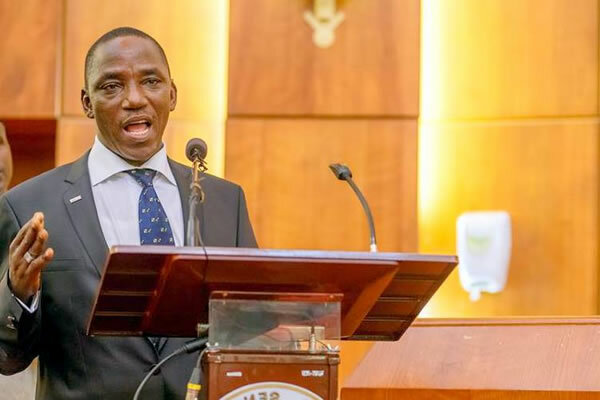 Minister of Youth and Sports Development, Solomon Dalung, says he’s delighted to have made a huge impacts in transforming the decadency in the nation’s sports. Dalung made this assertion at the 2017 Nigerian Sports Summit in Abuja, where he revealed that he’s been able to turn around the level of governance in sports administration among each federations. “When I came in as Minister, one of the challenges we identified as responsible for the poor performance of Nigeria in sports competitions was the governance structure of our sports federations. “Realising that, I decided to embark on reforms in our sports. These reforms took us to conducting fresh elections within the federations which brought up democratically elected leaders. “Today there is no single week that a story in the ministry is not that of harvest of medals and trophies,” he said.